Your wedding DJ is a big part of your big day! After all, entertainment is certainly of importance, as guests of all ages will travel from near and far to celebrate your nuptials with you and your partner. So, you will want to ensure that you hire the perfect DJ to provide your celebration with an excellent sound. However, it is important to remember that quality DJs get swooped up quickly! Therefore, you will want to ensure to book yours ahead of time. Larger Selection. There are many wedding DJs that fill the world! Each DJ will present their own, unique style. When choosing yours, you will want to book someone who will complement the style of your wedding day personally. 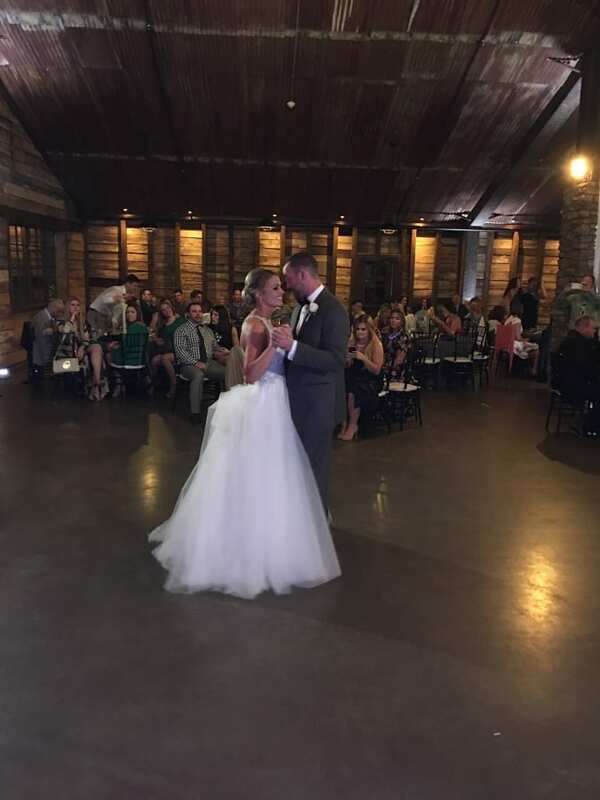 By beginning your search for your DJ in advance, you will have a much larger selection to choose from, ensuring that your get the right fit for your big day. Better Price. By beginning your search early for your perfect wedding DJ, you will have an array of options to choose from. Therefore, you will be presented with various prices, providing you with the opportunity to choose the best option for your budget. So, avoid the last-minute bookings at much higher prices, and hire your DJ ahead of time for a more cost-friendly approach. Time to Plan. Your wedding day will be full of festive events that can all be complemented by music! From the moment you walk down the aisle, until you bid farewell to your guests, know that music can be presented. By booking your wedding DJ in advance, you will have plenty of time to plan and personalize your music with ease. This will certainly aid in providing you with a stress-free planning experience. With a quality DJ, you will receive quality entertainment! These are just a few of the many reasons as to why you should book your own wedding DJ in advance. If you are all set to book your own Houston wedding DJ, please get in touch with us here at DJ Dave Productions. 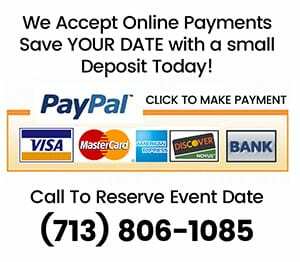 We would be honored with the opportunity to be your wedding DJ in Houston, Texas.